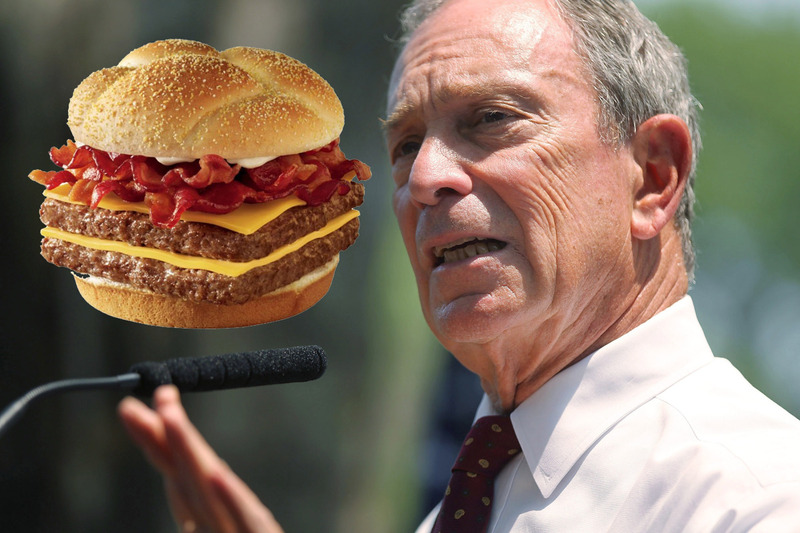 By now, you've probably heard about Mayor Michael Bloomberg's controversial decision to ban the sale of large sodas in New York City restaurants, theaters, stadiums and street carts. Reactions to this announcement were widespread and ranged from favorable to -- well -- indignant. This proposed ban will outlaw the sale of sweetened drinks over 16 ounces that contain more than 50 calories. This got us thinking (yep, we think about food all day, folks): are there other foods even more health-averse that Bloomberg might try to target next? Are there not additional abominations to our cholesterol levels? To our calorie counts? At Tuesday's meeting of the New York City Board of Health, who must approve these decisions, board members also indicated an interest in enforcing limits on other large, high-calorie foods like movie theater popcorn, coffee drinks and milkshakes. "The popcorn isn't a whole lot better than the soda," board member Bruce Vladeck proclaimed, and we can see his point.